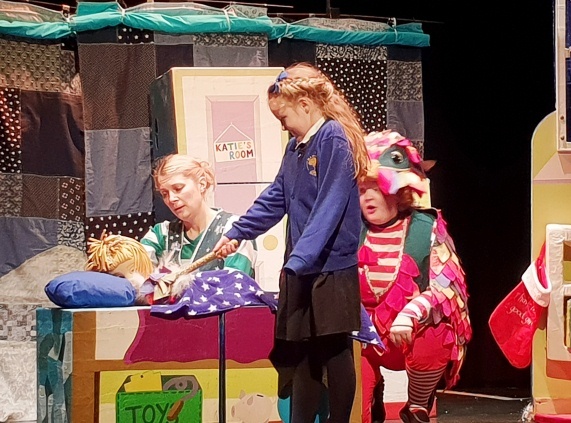 The Primary school enjoyed their visit to The Citadel Theatre yesterday to watch ‘Sorry Christmas is cancelled’. Ava from year 2 and Tabitha from reception class were chosen to go on stage and help the actors. 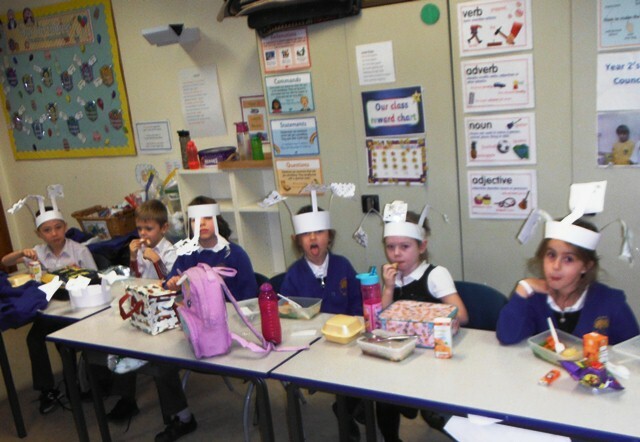 After the show the children returned to school and had their Christmas dinner. What an exciting day!